Would you like to join a horror blog tour? 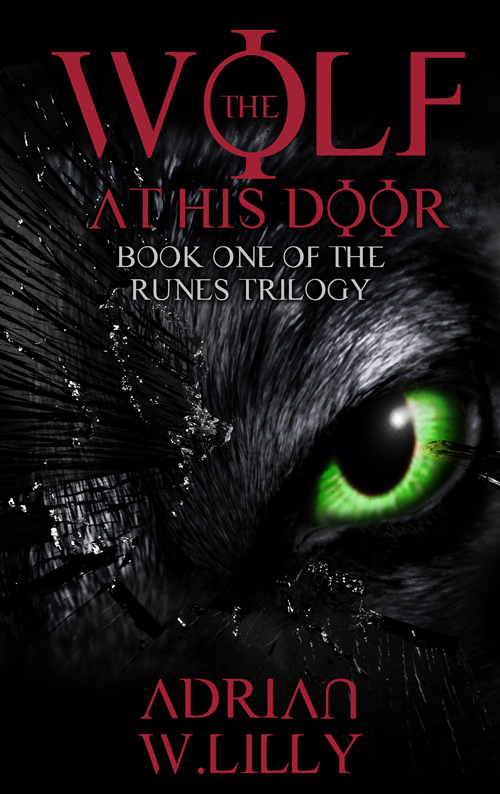 I am organizing a blog tour for my book THE WOLF AT HIS DOOR. It is the first book in a werewolf trilogy. (Book 3 comes out soon!) It currently has 22 reviews on Amazon with a 4.5 average. Reviewers have said fine things such as “oozes brilliance” (thegayuk.com) about the novel. I would like to create a blog tour for March/April to include author interviews, reviews, excerpts, giveaways, etc. If you’re interested — please contact me. For 21 years, Ilene Rune has lived with a secret that threatens to destroy her marriage, her life, and all of humanity. But how can she tell her son, Alec, that his new boyfriend, Jared, may be part of that secret? Investigating a brutal murder, Detective Lance Herald enters a dark world of fairy tales and fantasy—that shakes his belief in what is possible and imagined. Lucy Rune cannot fathom what happened the night one brother was slaughtered and the other critically wounded—but she does know, her boyfriend, Rene, who was also attacked is changing. Geraldine Bloom, Alec’s grandmother, has the gift of foresight, and has waited for years for the evil that wants her grandson. Alec Rune wakes from a coma to learn his twin brother has been murdered—and that he is the only witness. But he remembers nothing of the night. Werewolves, genetics, and a thrilling murder mystery intertwine in this “multi-layered and unpredictable” (Christine Coretti) horror novel that builds to “an absolutely epic ending” (thegayUK.com).